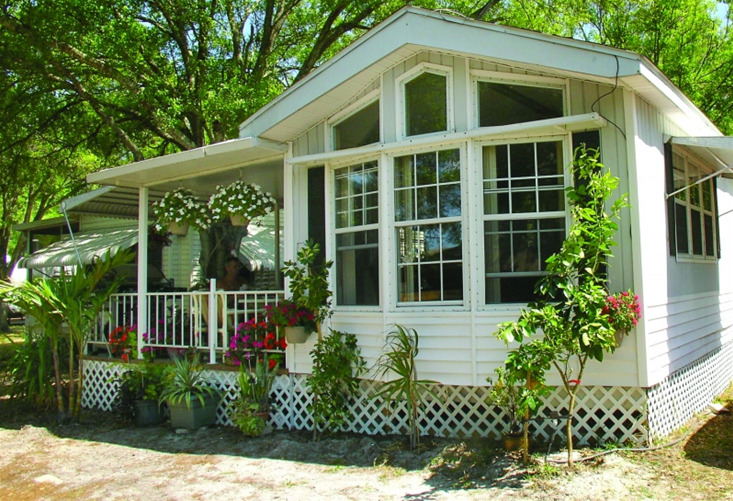 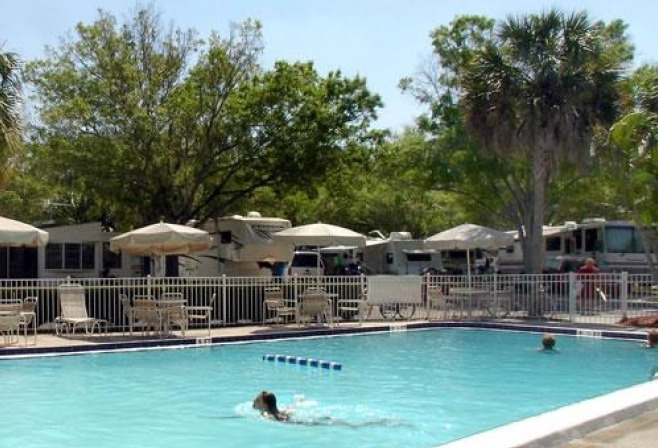 At Vacation Village RV Resort in Florida, you'll experience a friendly, lively community with exceptional amenities and hospitality. 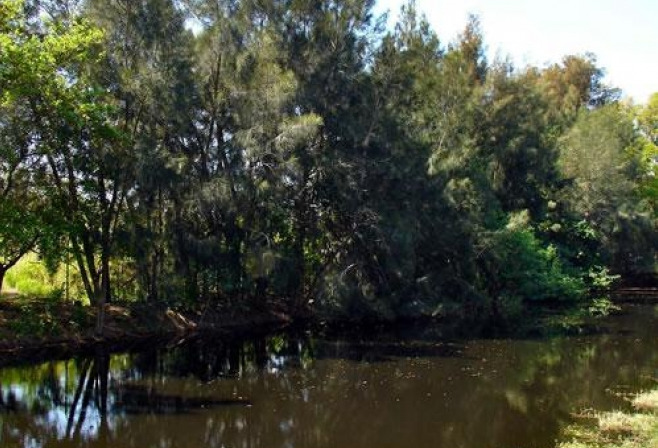 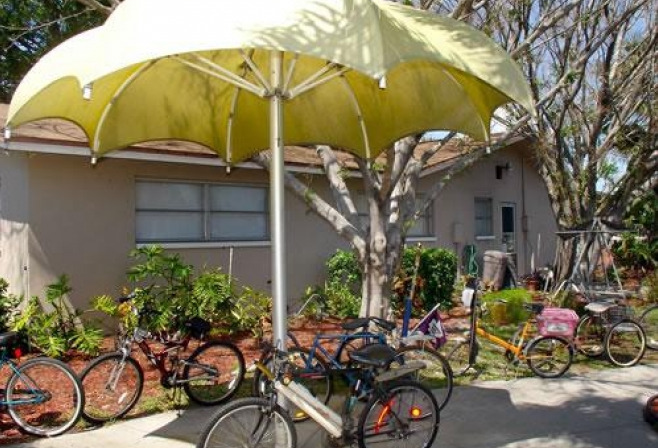 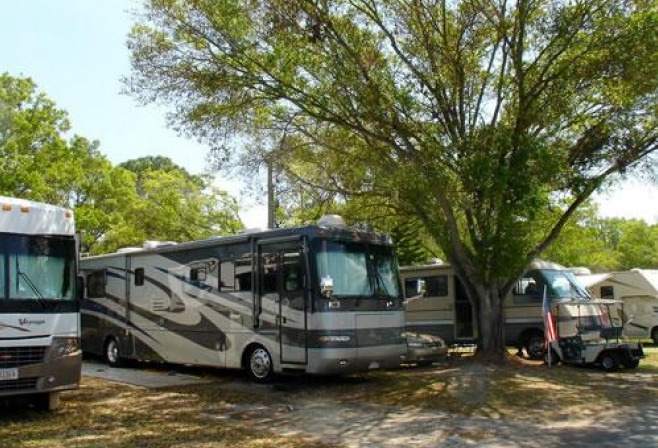 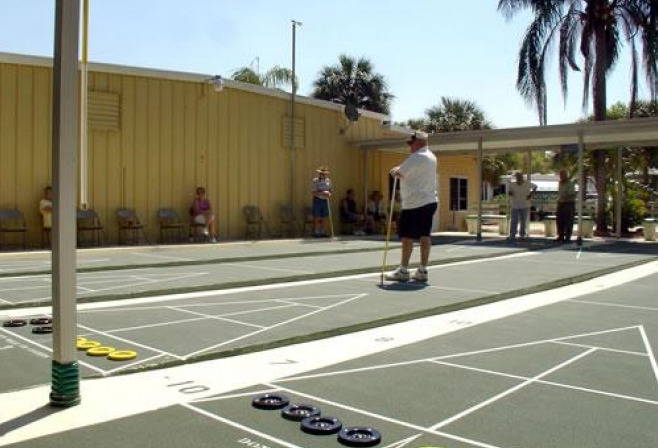 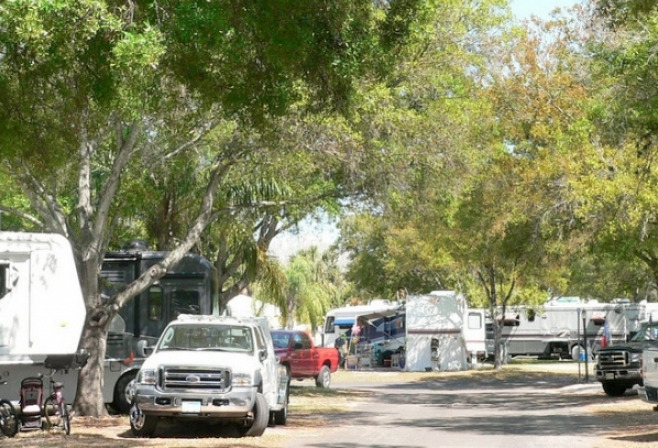 This extended-stay RV resort community in Florida's Tampa region is conveniently located near some of the most exciting attractions. 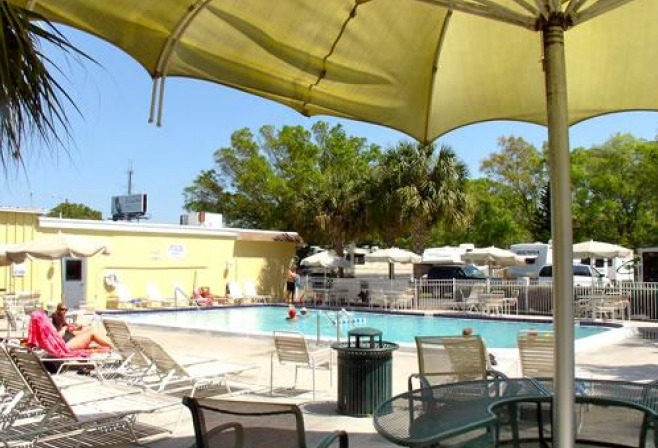 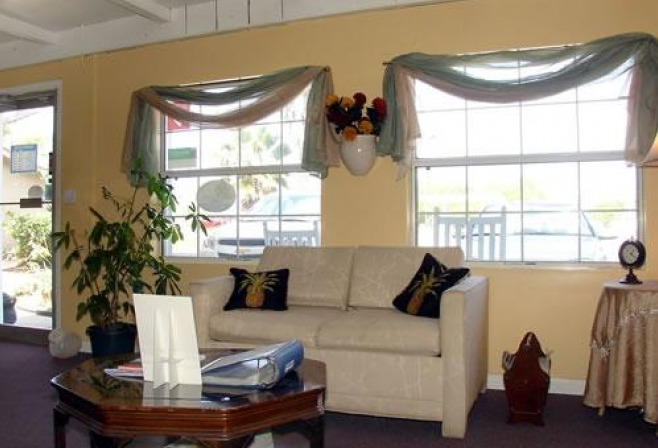 Visit nearby sunny beaches or take a drive to Busch Gardens right from Vacation Village and your RV resort hook-up. 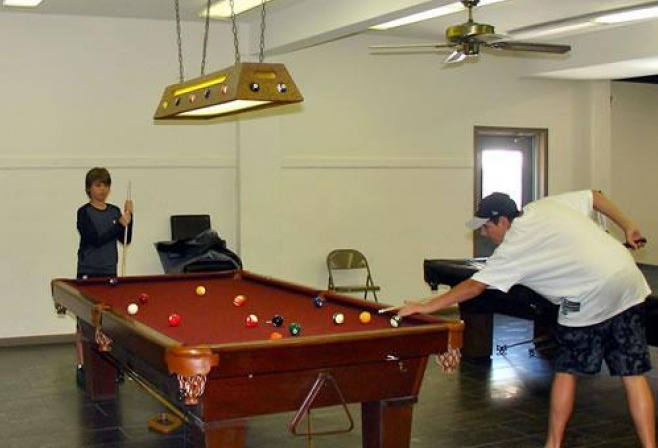 Activities at the park are sure to keep the fun rolling while the warmth and energy of our staff never ceases. 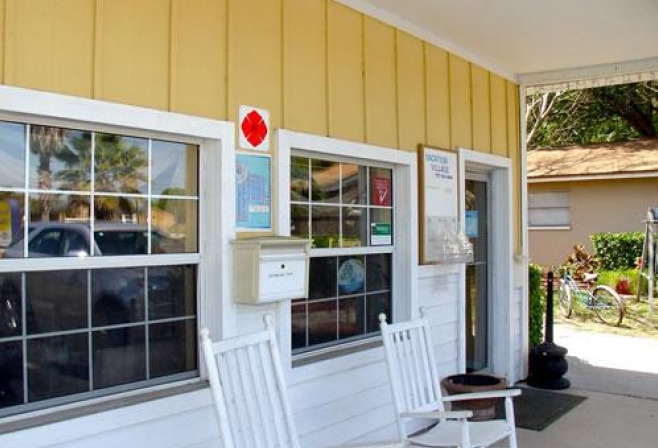 You're invited to stay and call us home! 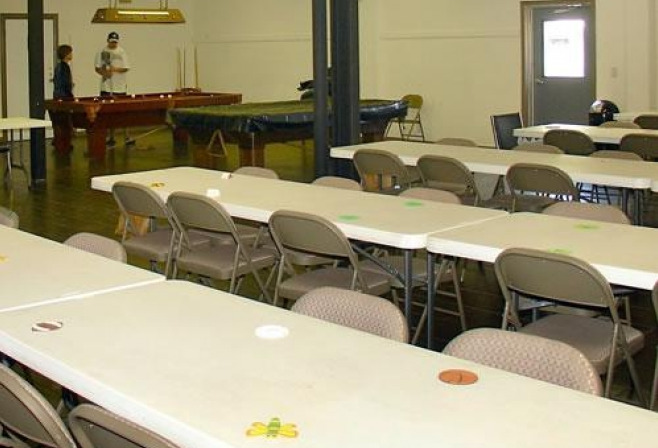 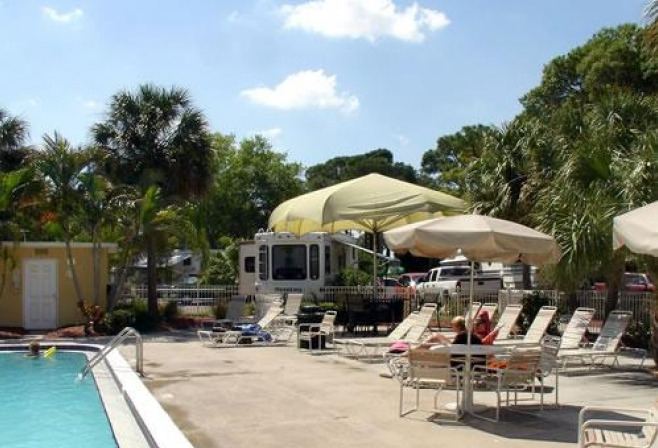 With close proximity to so much activity and recreation, it's easy to fill your days with fun while staying at Vacation Village RV Resort. 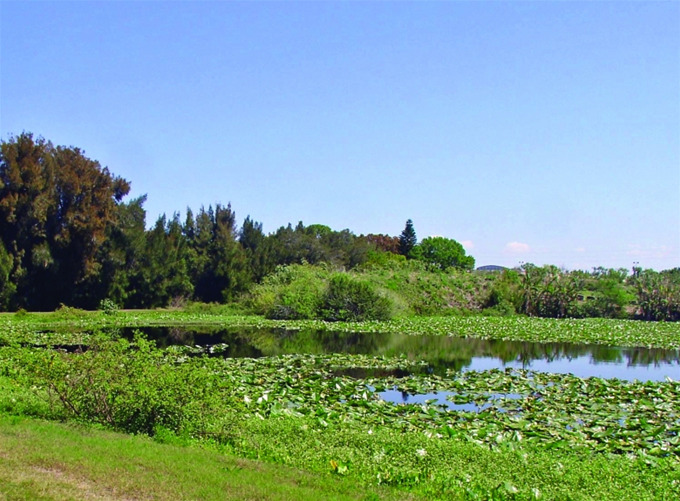 But in case you find yourself in need of downtime, hiking and biking trails are not far from the beaten path. 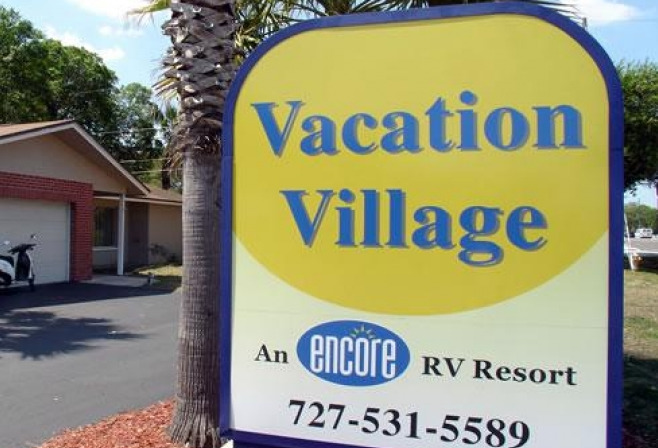 As a centrally located RV resort in Florida, Vacation Village is positioned to help you experience as much - or as little - adventure as you desire.